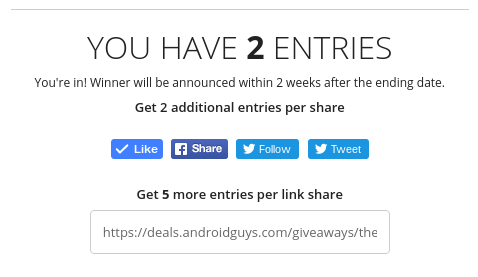 (GIVEAWAY OVER) LAST CHANCE! Enter to win a Google Pixel, Daydream View, and Google Home bundle! 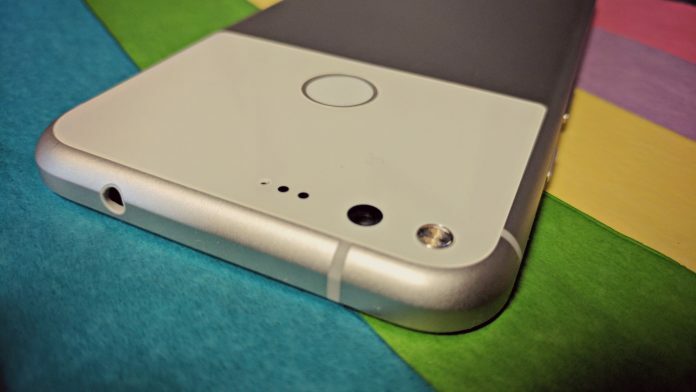 You could be the proud owner of nearly $900 worth of Google goodness! How would you like to get your hands on the hottest phone of the season? Or, perhaps, the best VR experience you can find with a smartphone? What about the brand new Google Home and its awesome features; it would rock to own one of those, right? What if we told you that you could win all three of them in a bundle? 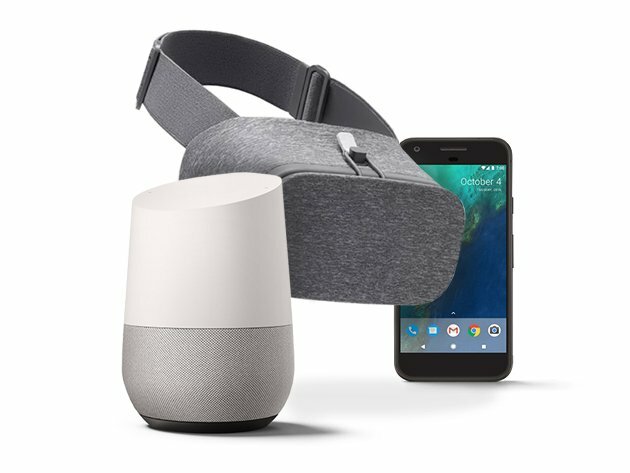 We’re partnering with our friends at StackCommerce to give away a three-pack bundle that includes the Google Pixel, Daydream View, and Google Home. Worth nearly $900, it’s one of the best giveaways you’ll find on the internet. All you have to do to throw your name in the hat is log in via Facebook and check a box. Once you do you’ll have two entries. Share the contest on Facebook or Twitter and you can rack up additional entries. 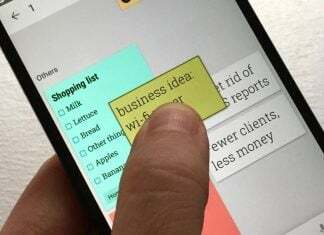 Moreover, you can earn extra chances by sharing a URL with friends and family. The giveaway is only open for a few more days so make sure you pick up a ton of entries while you can!